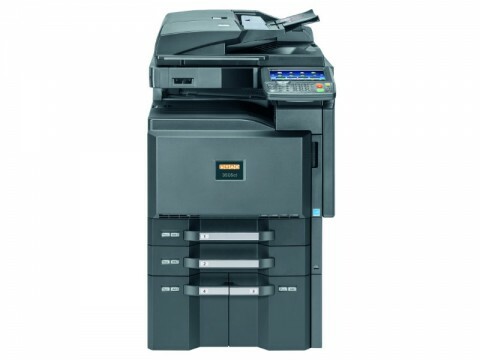 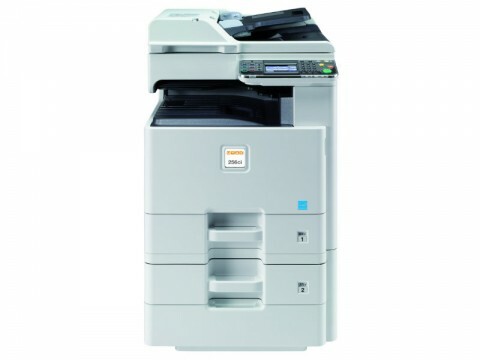 Get your new Colour Photocopier with Toner for 24,000 pages per annum from as little as €3.50 per day. 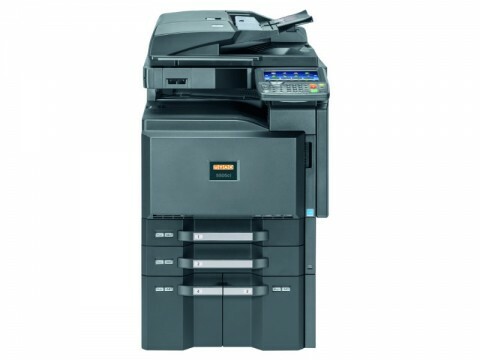 With 25 A4 pages/minute in colour and b/w it delivers quality in copy as well as print mode and offers easy and intuitive operation via its colour touch-panel. Simply different, simply good! 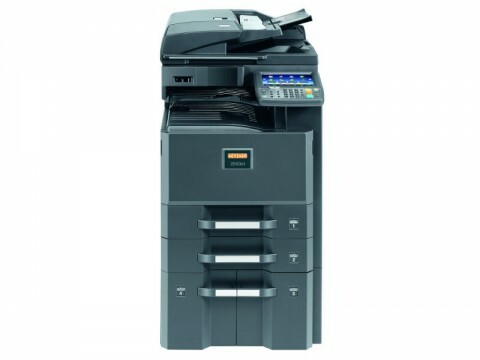 This A3 colour multifunctional system can do it all: print, copy, scan in colour and b/w and fax with the optional fax kit. 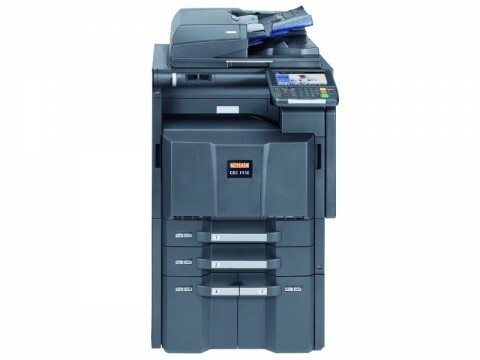 A large colour touch panel, extensive security settings, USB direct print and easy handling complete the overall picture of the new colour system in our offer. 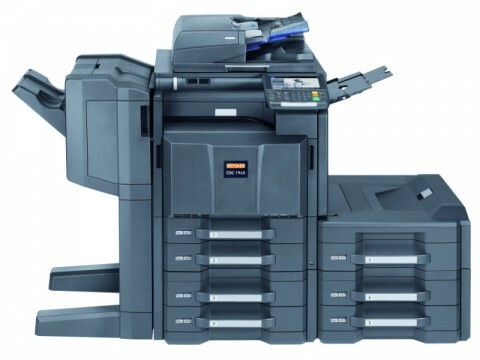 When it comes to printing mid- and higher volume documents in high quality, this system with a speed of 45 pages per minute is the right choice for your needs. 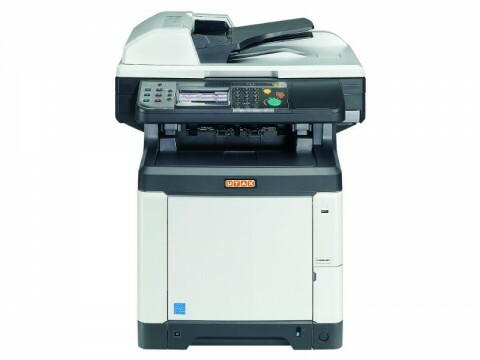 This multifunctional system fits almost any environment with a speed of up to 50 pages per minute in colour and 55 pages per minute in black and white. 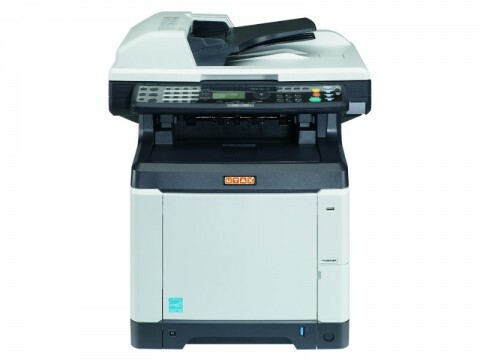 With its technical innovations this system offers high quality, productivity, reliability and security, complying with various user requirements.